Memorial Day is always a great way to kick off the Summer and if you are anywhere but NY this weekend is great one to showcase your best! 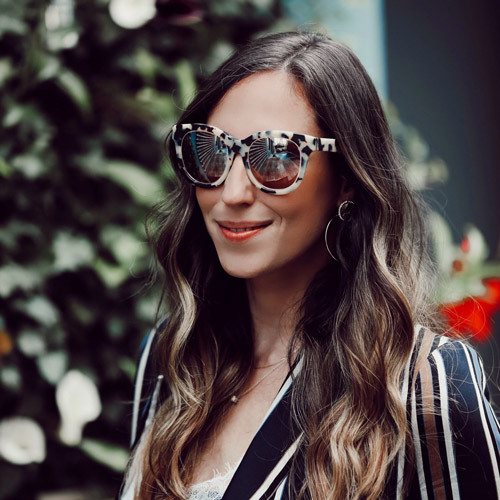 Since NY has been experiencing rainy, humid and dreary weather this Memorial Day wont be one to show off your finest Summer wear but, I am looking forward to the next few weeks and already pulling my favorites from my closet and scooping up staples. One of my favorite looks for Summer is a simple palette mixed with pops of color for accessories, it's a simple yet chic look and perfect for warmer months! 1. Viv & Bea- Teal Geo Bib Necklace $132 (boutique profile) Eye stopping jewels! 2. Zara- Flat Studded Sandal $49 I am loving Zara for footwear this Summer, great prices fabulous styles! 3. River Island- White Cut-Out Patterened Sleevless Dress $56- The perfect Summer throw on! 4. Zara- Neon Box Clutch $35.90 Love this pop of color! 5. Smashbox- Pink Petal Lipstick $19 My favorite shade, (seen here). 6. River Island- Gold Tone Chunky Bracelet $16 Bare arms need accessories!! 7. River Island- White Neon Strap Sandals (limited edition) $130 Dress this daytime look up with these great sandals!